This is a series I have vowed to get caught up on. Watch for my reviews of The Corpse with the Sapphire Eyes and The Corpse with the Diamond Hand very soon! 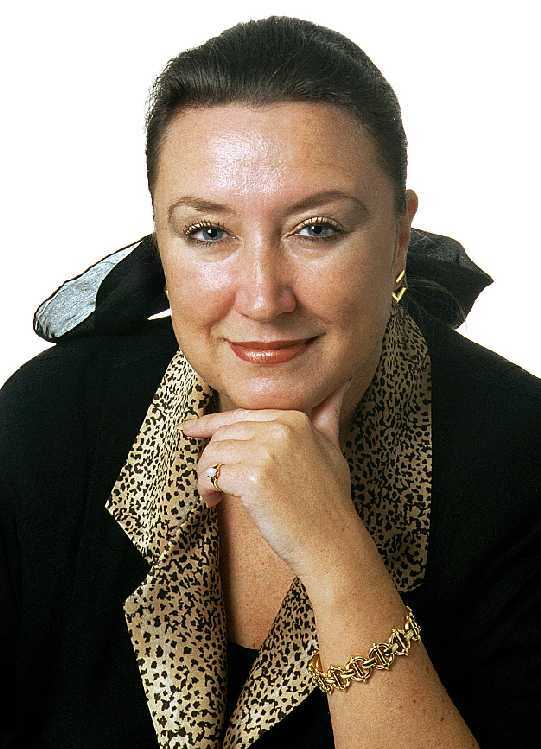 Originally from Wales, now-Canadian Cathy Ace writes the Cait Morgan Mysteries. 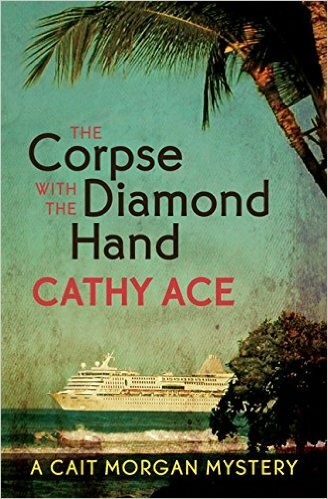 Her series has found her criminal psychologist, foodie sleuth stumbling upon Corpses with a Silver Tongue , a Golden Nose , an Emerald Thumb , Platinum Hair , Sapphire Eyes and, now, a Diamond Hand during her globetrotting. The winner of The Bony Blithe Award for Best Light Mystery in 2015, when not helping Cait solve traditional, closed-circle mysteries, Cathy’s a keen gardener, ably assisted by her green-pawed chocolate Labradors. I must fin book #1. Just for fun. I can’t resist a good mystery and laugh-out-loud moments, too. So many good mysteries. I love those that are funny, too. Thanks for the giveaway. I didn’t realize that there were Hawaiian cruises—but what a wonderful setting for a mystery. Question for Cathy Ace … When you start a new book, do you have all the characters in place and an ending planned, or does it come to you as you write?